So I know that I have been posting a lot of Kryder recently but he just seems to keep churning out these amazing tracks. His latest remix with Tom Staar, is of probably one of my favourite ever tracks. 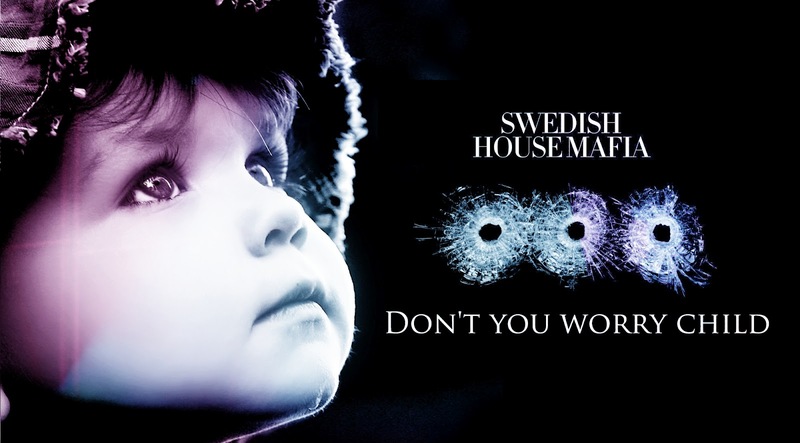 Don't You Worry Child by SHM was my summer track and will always hold a lot of meaning for me. Kryder and Tom Staar have taken this incredible song and remixed it in their on styles. Agreed that most of the amazing melodies of the original song are gone but those incredible lyrics are still there, and I love the new feel to this remix. Have a listen. 0 Respones to "Preview: Swedish House Mafia - Don't You Worry Child (Tom Staar and Kryder Remix)"